This season, the best accessories to have handy are sunscreen, a hat and a pair of sunglasses for optimal sun protection. We know getting that perfect bronzed glow may be at the top of your list for looking your best this spring, but make sure you’re taking care of your skin when spending more time outdoors. Want even more tips? Take a look here. 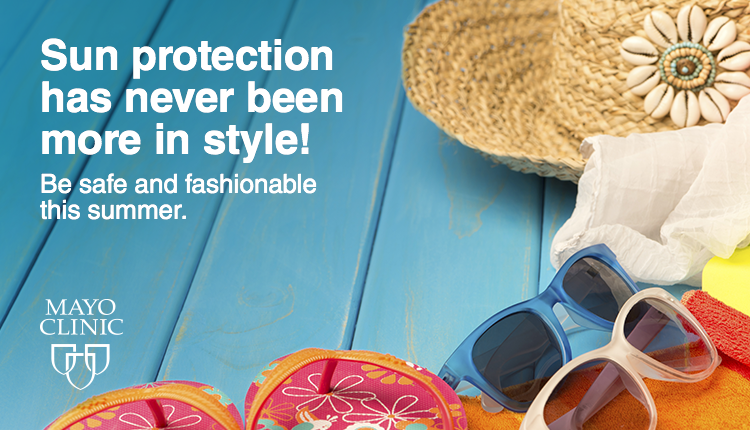 This season, the best accessories to have handy are sunscreen, a hat and a pair of sunglasses for optimal sun protection.